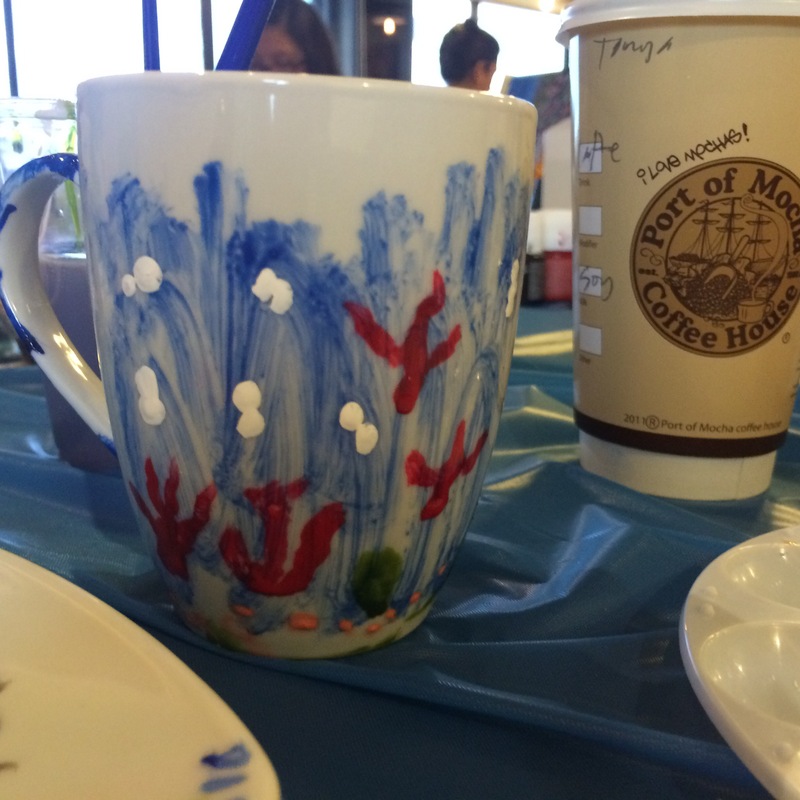 Paint & Bake students had chance to learn to paint directly on ceramics. 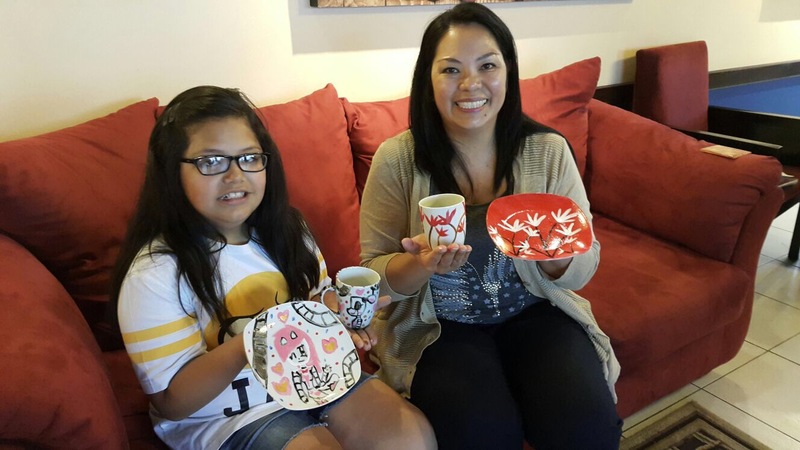 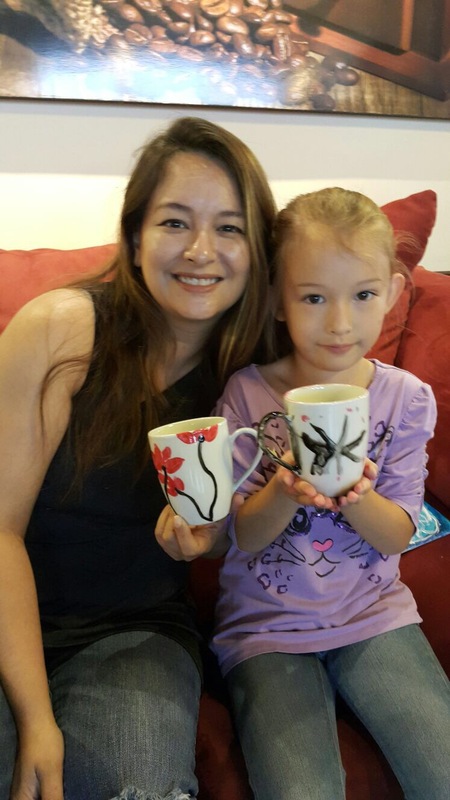 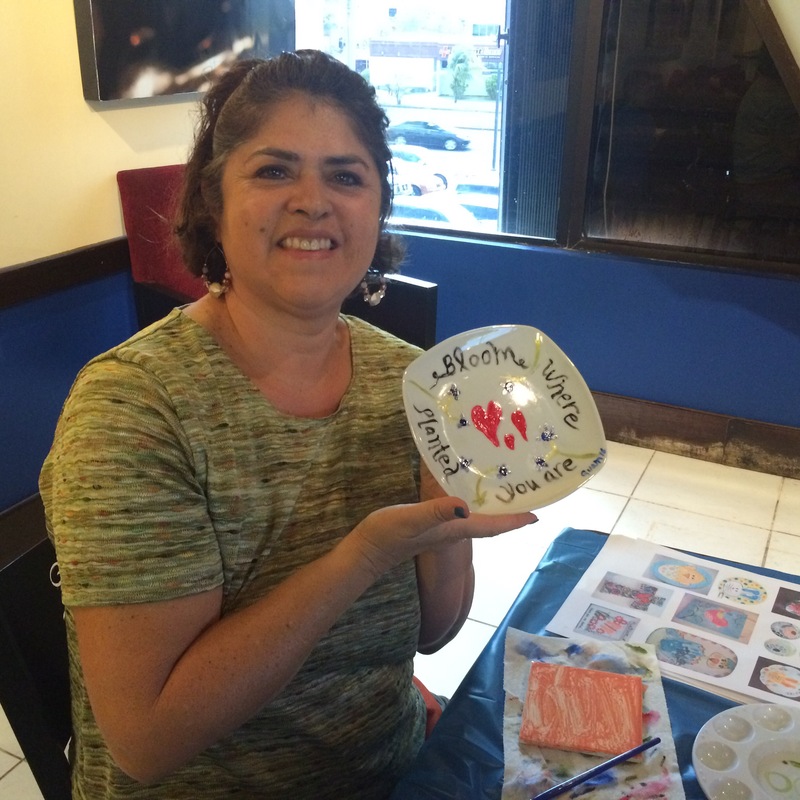 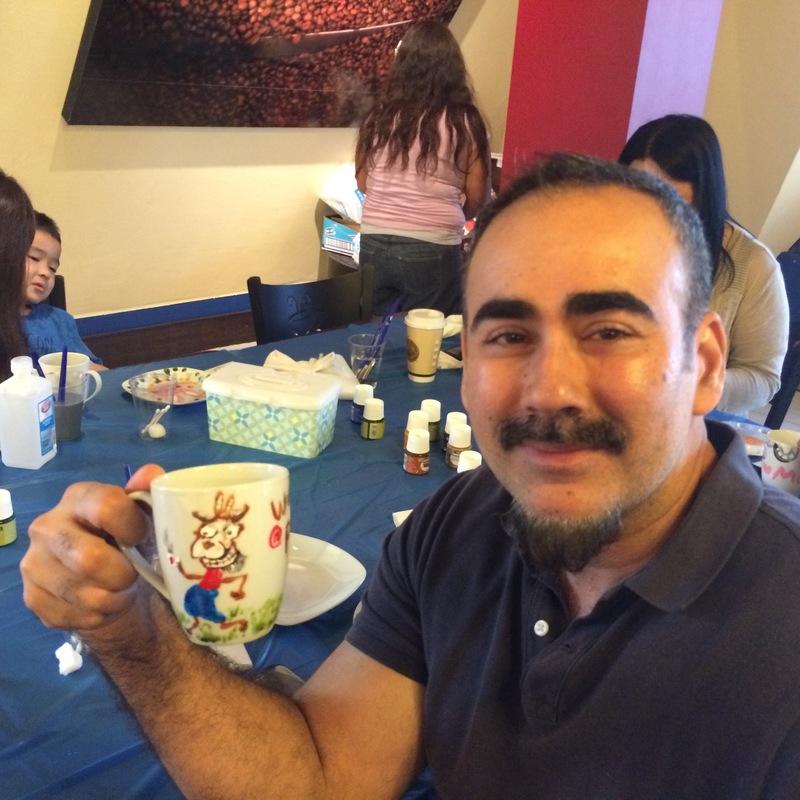 If you’re looking to personalize a mug, tile or plate this is the class to sign up for. 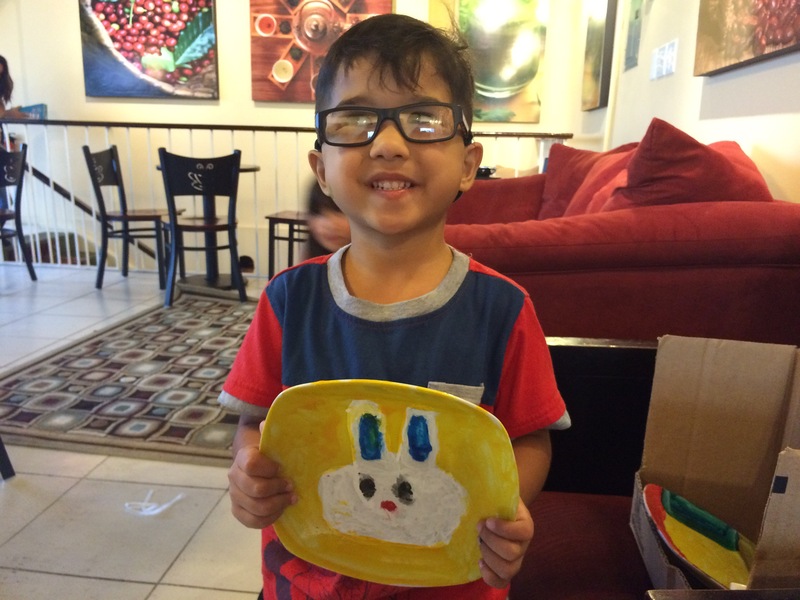 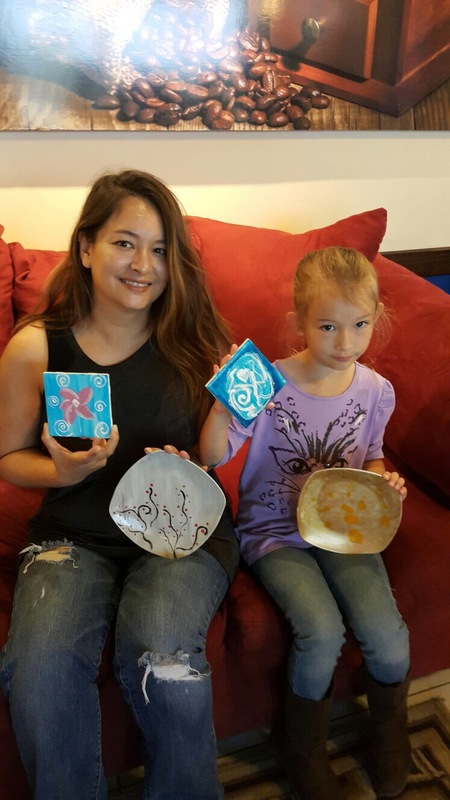 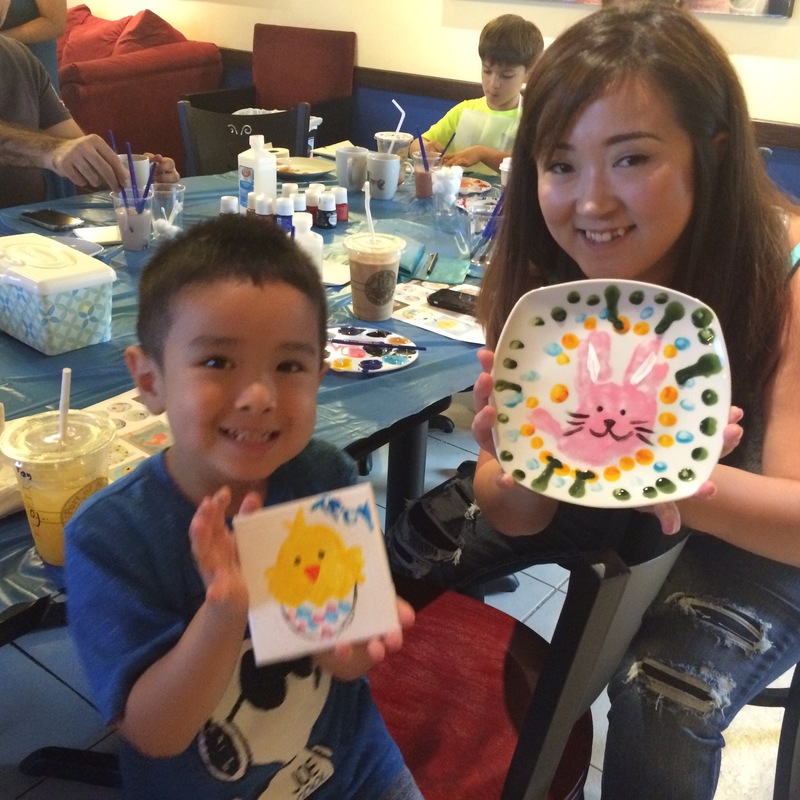 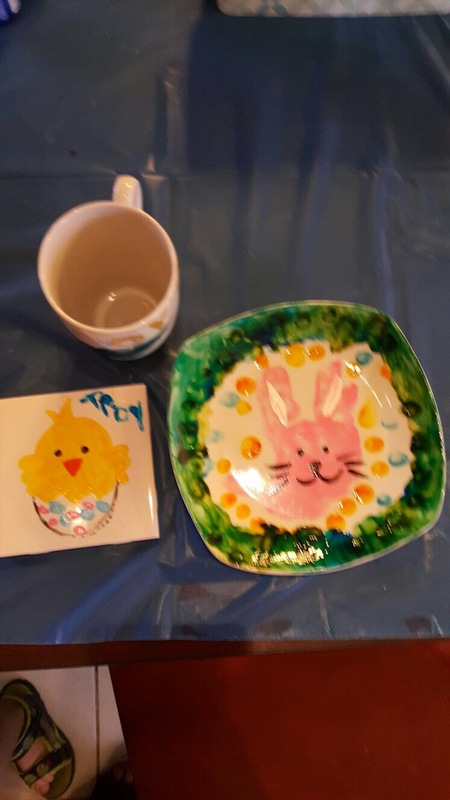 Kids and parents spent quality time together creating amazing works of art. 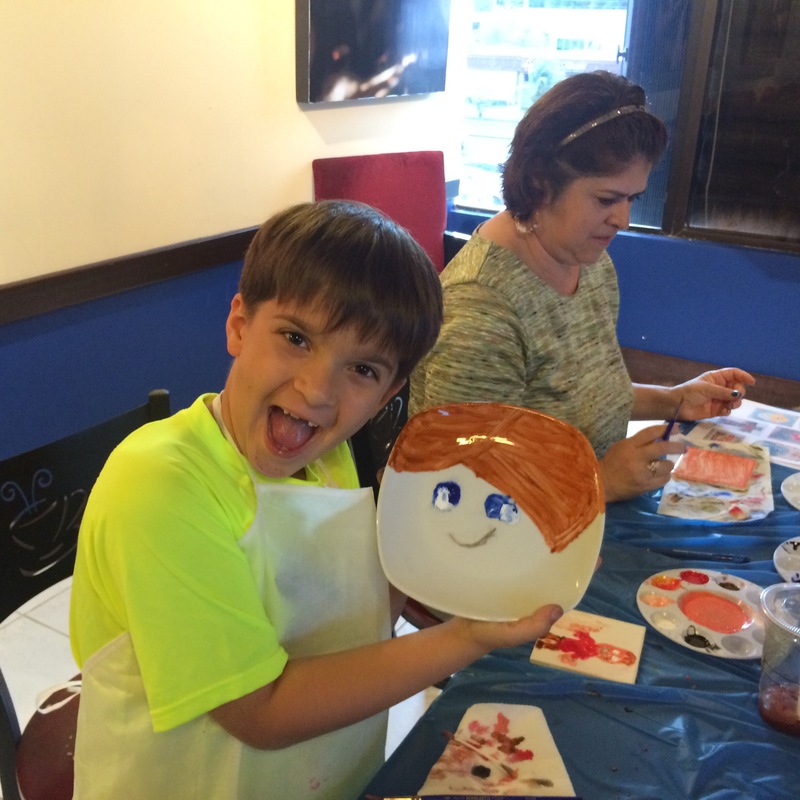 Sign up for our next session.